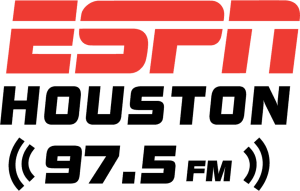 Charlie Pallilo has been a staple of Houston sports radio for decades and is the master of cerebral sports talk. One of the most trusted voices in Houston sports radio, he is pretty effective with a tennis racket, too. Watch for his Pallilog twice a week.